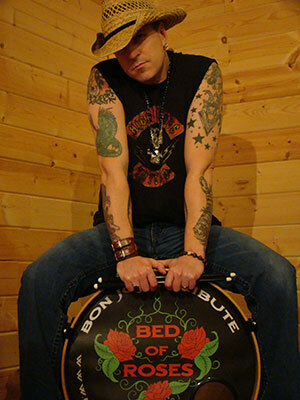 BED OF ROSES is the only Tribute to portray the entire history of BON JOVI from the 80's, where it all began, to today. Not just any other Tribute Band but 5 captivating, professional entertainers covering Bon Jovi's ENTIRE career! 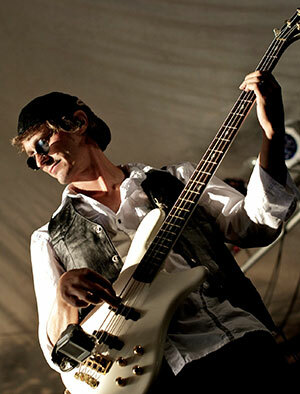 Front man, Darryl Clayton has been a true Bon Jovi fan since 1984, when Bon Jovi themselves began their career. 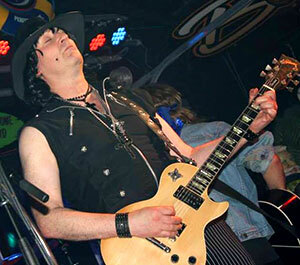 Darryl's desire for showmanship and his dynamic front man skills fueled him to pursue the idea of a BON JOVI Tribute Act. 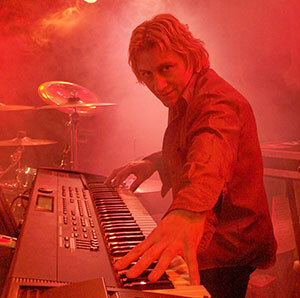 Not just any band, but a show that would include the feel, look, costuming and production of a real BON JOVI concert. Being told most of his life how much he resembles Jon Bon Jovi in voice and physical appearance, it was a venture he found easy to undertake. 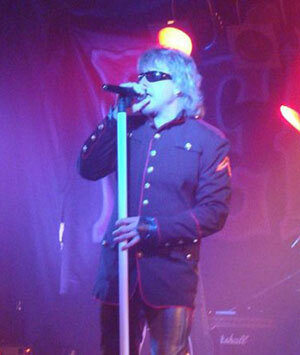 A BED OF ROSES show is a true Tribute to Bon Jovi performed in authentic costuming, voice, music and showmanship. With over 12 costume changes throughout the show Bed Of Roses takes you on a journey of the entire 30 year history of Bon Jovi. Catering to a huge demographic that spans the generations. 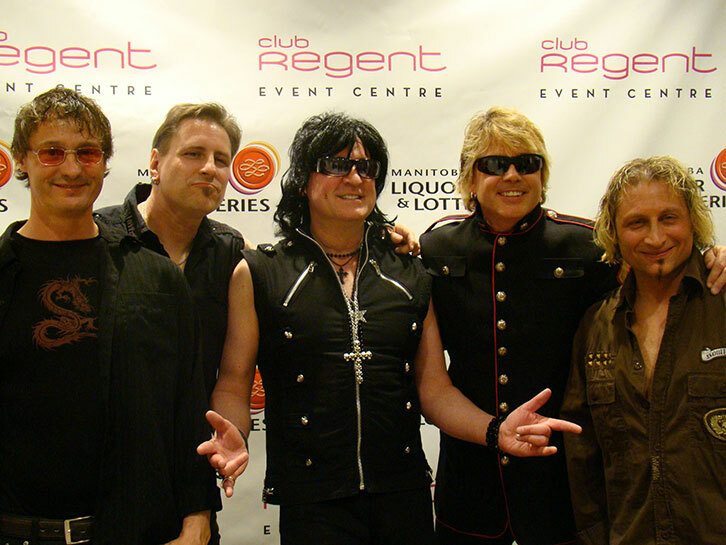 Since the BED OF ROSES inception in 2005, they have established themselves as an international tribute act touring extensively throughout North America and abroad! Performing in a variety of venues and events such as casinos, festivals, cruises, private parties, fundraisers, First Nation Reservations, clubs and more. Whether you want a high energy rock concert or an intimate acoustic "Jon and Richie" performance, BED OF ROSES is perfect for your event or venue. BED OF ROSES high caliber and authenticity earned them a personal invite to the home of Hugh McDonald (bass player for Bon Jovi) to perform at Hugh's Birthday party. Darryl Clayton, BED OF ROSES front man, also had the privilege to meet and spend time with Jon Bon Jovi himself.